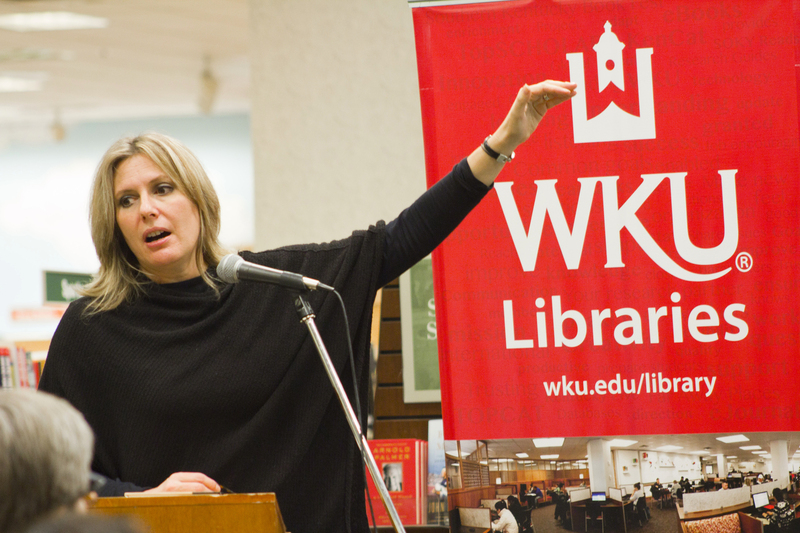 Holly Tucker, a professor at Vanderbilt University, was the featured speaker at the WKU Libraries’ “Far Away Places” speaker series on the evening of Thursday, November 9, 2017, at Barnes & Noble Bookstore. She talked about and signed at the end of the talk her book City of Light, City of Poison–Murder, Magic, and the First Police Chief of Paris. 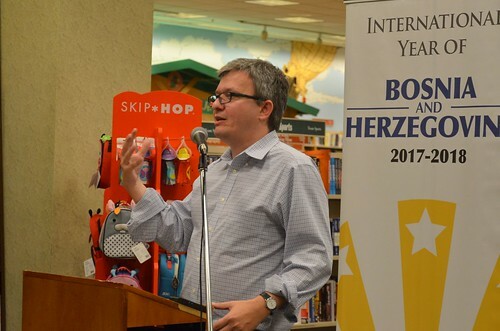 With support from an IYO grant, WKU Libraries invited Bellarmine Historian Fedja Buric to be our guest speaker at Barnes & Noble Bookstore on the evening of Thursday, October 26, 2017, to talk about the history and the current situation in Bosnia. 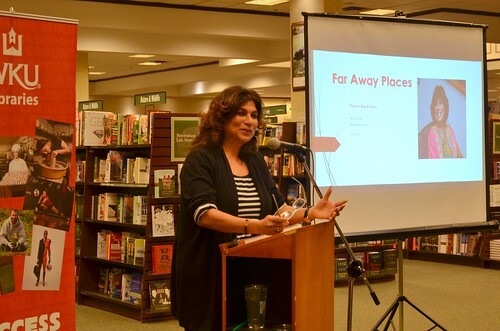 Our first speaker in this year’s Far Away Places series Ricardo Marin Ruiz spoke on cycling in Spain on Thursday, September 21 at Barnes & Noble Bookstore. Ricardo Marin Ruiz is a native of Albacete, a market town located in Southern Spain, where his family has lived for generations in a region immortalized in Cervantes’ Don Quixote de la Mancha. 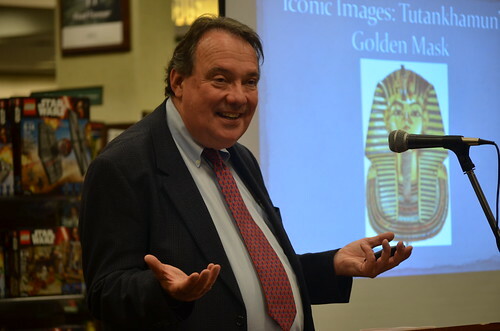 WKU Libraries’ Far Away Places speaker series kicks off its spring season with Noah Ashley, Assistant Professor of Biology at WKU with “Arctic Songbirds of Alaska”. 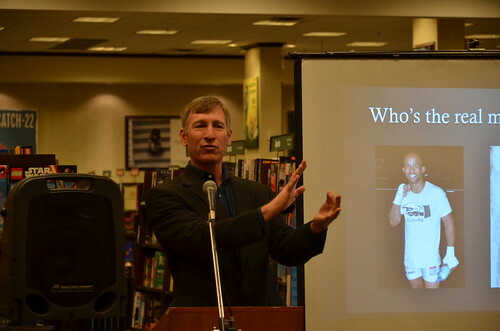 He talked about “Arctic Songbirds of Alaska” on the evening of February 23, 2017 at Barnes & Noble Booksellers, Bowling Green, KY.